During China’s transition from dynastic empire to nation-state, the crowd emerged as a salient trope. Intellectuals across the ideological spectrum have used the crowd trope to ruminate on questions of selfhood and nationhood, and to advance competing models of enlightenment and revolution. 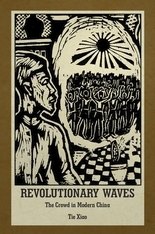 Revolutionary Waves analyzes the centrality of the crowd in the Chinese cultural and political imagination and its global resonances by delving into a wide range of fiction, philosophy, poetry, and psychological studies. Bringing together literary studies, intellectual history, critical theory, and the history of human sciences, this interdisciplinary work highlights unexplored interactions among emerging social-scientific forms of knowledge, new aesthetic modes of representation, and changing political imperatives. The work brings into relief the complexities of the modern Chinese crowd discourse, which generated subjectivities and oriented actions, enabled as well as constrained the expression of togetherness, and thus both expanded and limited the horizon of political possibilities in the emerging age of mass politics. 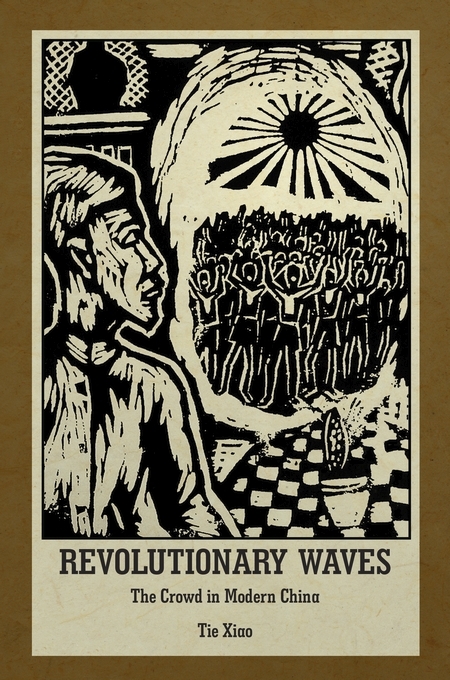 The first in-depth examination of the aesthetics and politics of the crowd in modern Chinese literature and thought, Revolutionary Waves raises questions about the promise and peril of community as communion and reimagines collective life in China’s post-socialist present.